West Bengal Chief Minister Mamata Banerjee on Thursday alleged that the demonetisation move was initiated for the benefit of a handful of people, saying the common people were the worst sufferers. Terming November 8, 2016, when the demonetisation of Rs 500 and Rs 1,000 currency notes was announced, the “darkest day of India”, she said in a statement on its second anniversary that there was an agenda behind the decision. “Who benefited from the decision? Why was the decision taken? To satisfy whom? 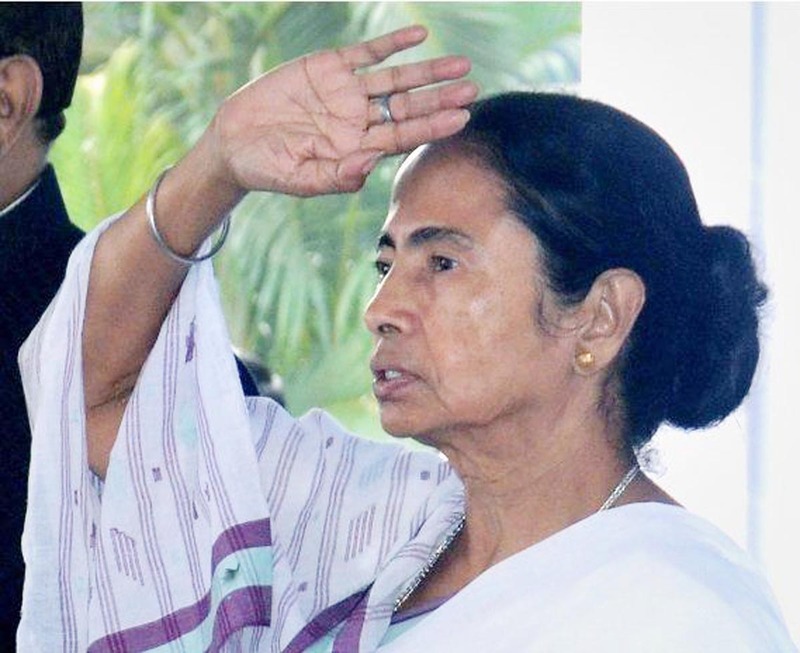 I have a suspicion that the decision was taken to satisfy the agenda of a few people,” Mamata said. The worst sufferers of demonetisation were the agriculture sector, small businessmen, labourers, farmers, the unemployed, domestic workers, poor traders and others, the Trinamool Congress chief said. “The economy is now totally depressed, business is now … Oppressed and common people are completely suppressed. The value of rupee has gone down.